The Place To Work. More Reasons To Join. Bancroft & Sons, we have grossed over $1,000,000. 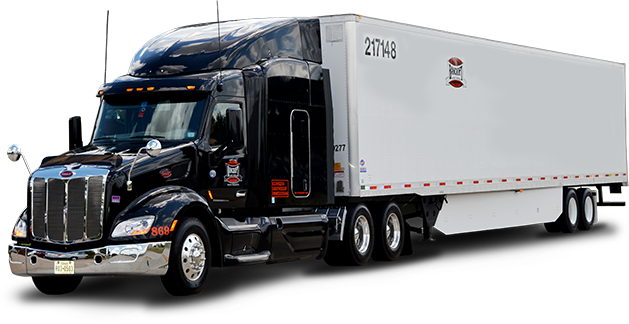 All the trucks in our fleet are 18 Months or Newer. Bancroft & Sons allows us dedicated routes so we can be home with our families every week. - Billy Weaver Jr. When your route is known well in advance, you can plan your time at home around your regular schedule. Enjoy the benefits of a great medical/dental plan and paid vacation! 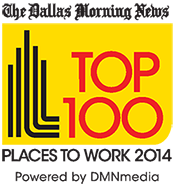 Bancroft & Sons' Benefits rival the top in the nation! That’s right! No clunky old machinery. 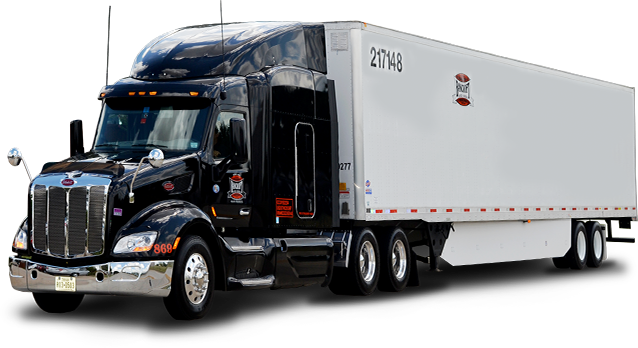 All our trucks are 18 months or newer! We also equip our vehicles with the latest state-of-the-art equipment. 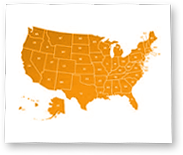 We Hire Drivers in these Locations! 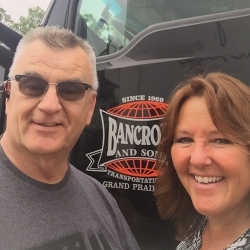 Our drivers enjoy working at Bancroft & Sons, why? Well, here are a few reasons, straight from them. 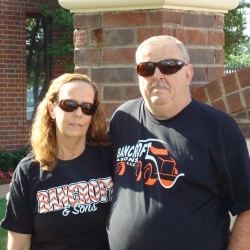 We have been with Bancroft and Sons for over 10 years. We love the fact that we work dedicated routes so we know exactly when we are off making it easy to plan events with family. We aren’t planning on going anywhere else so come and apply, would love to meet you. We have been working for Bancroft and Sons for the past six years and are very pleased with the company. We really like the dedicated runs as it gives us scheduled time off every week. We operate new equipment that is very well maintained making our work extremely comfortable. 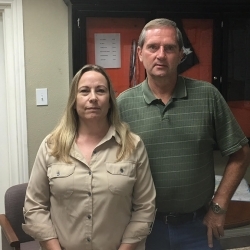 Bancroft and Sons has a very good work environment, friendly people, and has dispatchers there 24 hours a day, 365 days a year. Forget the rest and come drive for the best! 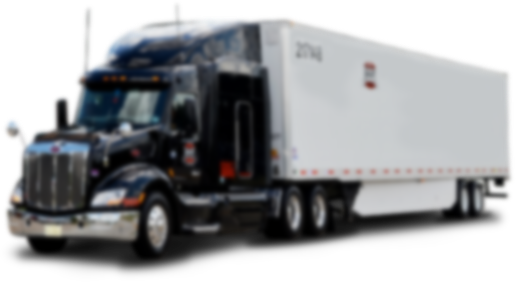 As owner operators with a combined 50 years of experience, we decided to relieve ourselves of the financial burden of today's volatile economy and ever changing bureaucracy. Forget the rest come ride with the best. 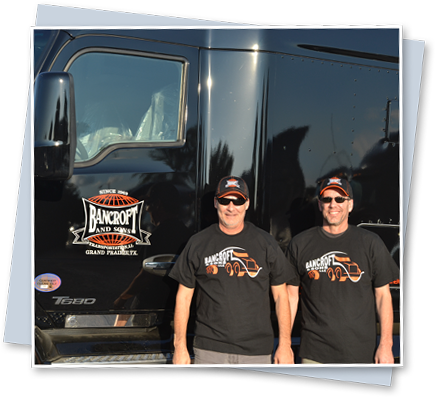 Bancroft and Sons—The Best Kept Secret in the Trucking! 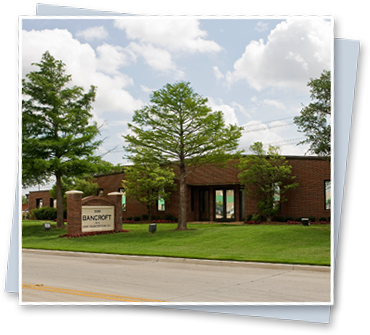 Over the past 10 years, working at Bancroft and Sons has been an amazing experience for us. 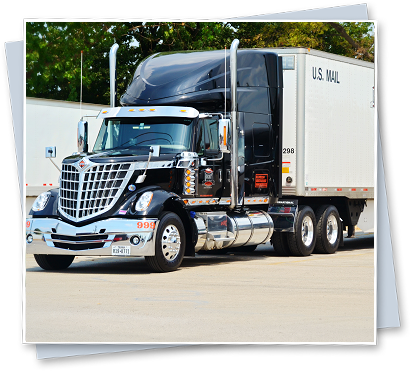 We had been looking for a company that could offer us a career with great miles, pay and home time. Here, at Bancroft, we have a dedicated route with scheduled days off. When drivers have problems while on the road, the skilled dispatchers try to resolve the problem in a very timely manner to get us going again. The safety department always stays on top of all documents that need reviewing every year. 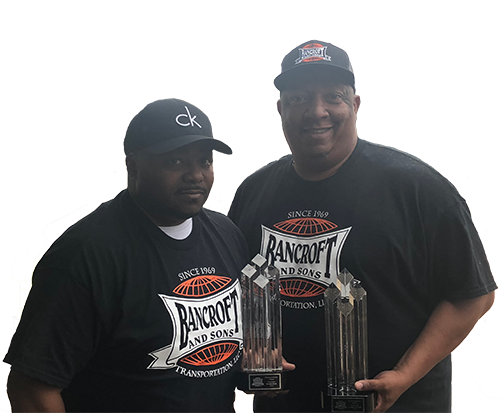 Bancroft & Sons has been a great opportunity for me and my family; allowing us dedicated routes so we can be home with our families every week. 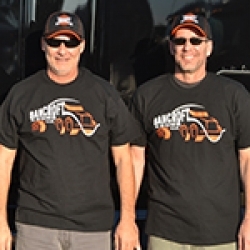 My brother and I have been driving teams for Bancroft since 2010. We enjoy the dedicated 5 day routes with set time off, as well as new equipment and open door policy. 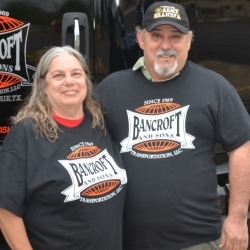 We encourage all drivers to come join the Banroft team. We have been lucky to find a company that is very family oriented. 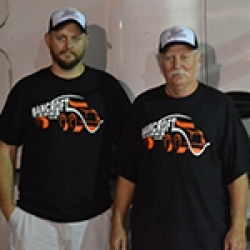 They care about us as individuals and understand the stresses of being a commercial driver. They have made us part of their family.